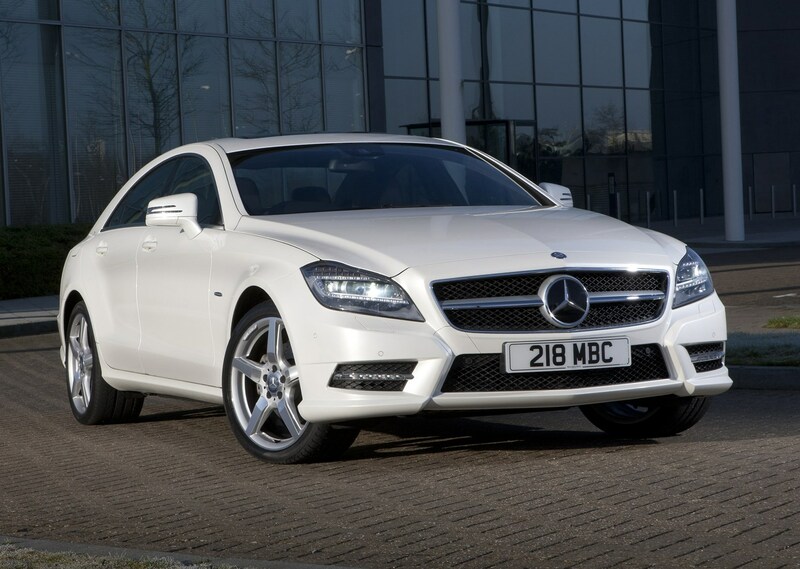 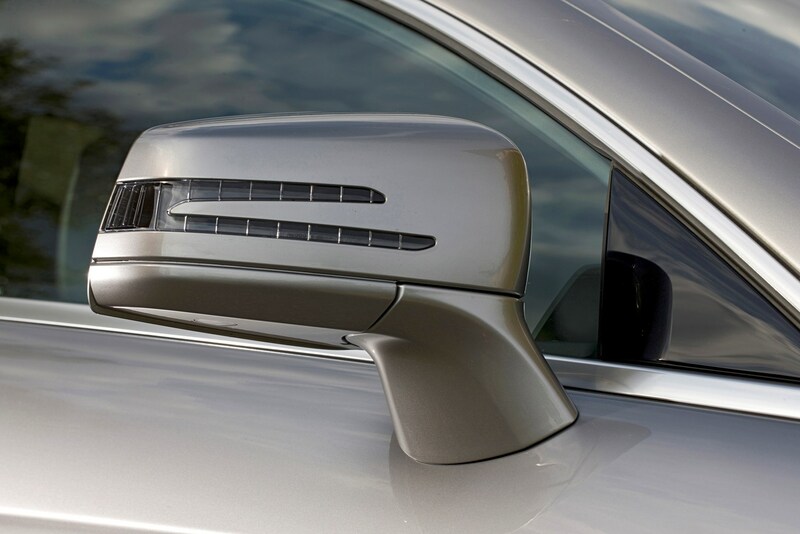 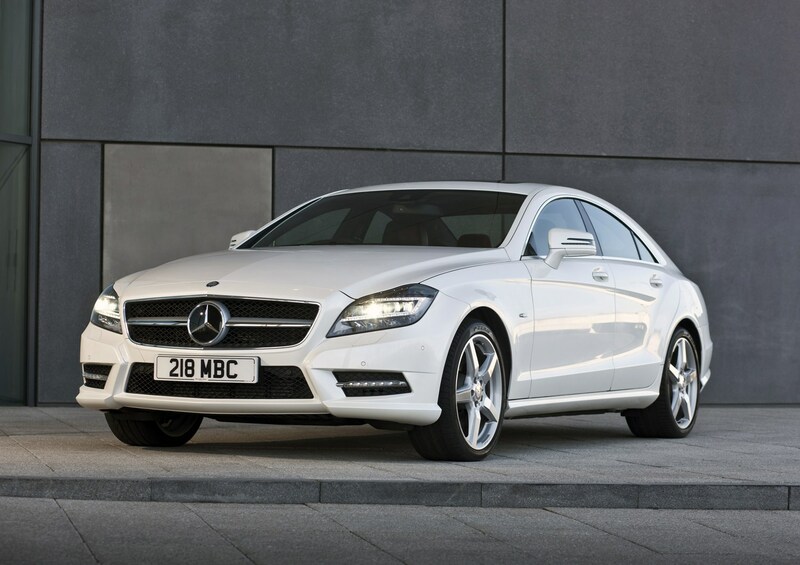 This car has been superseded by a newer model, click here to go to the latest Mercedes-Benz CLS Coupe review. 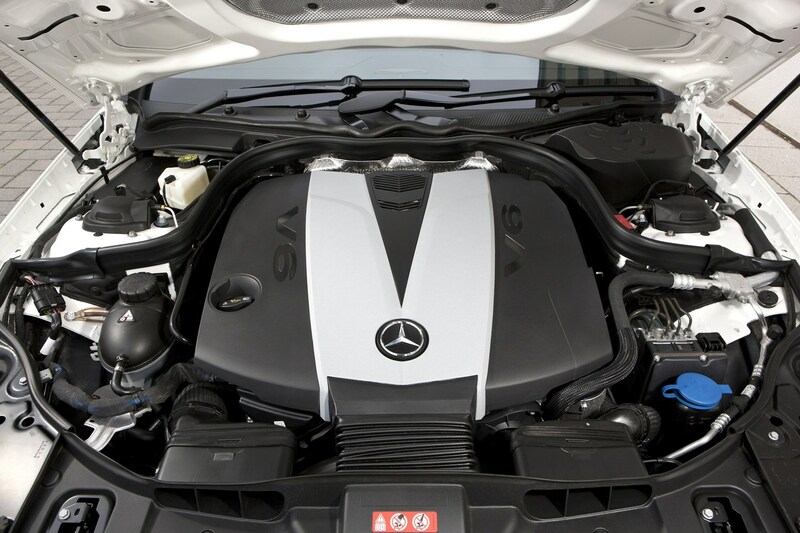 Insurance group: 39 - 47 How much is it to insure? 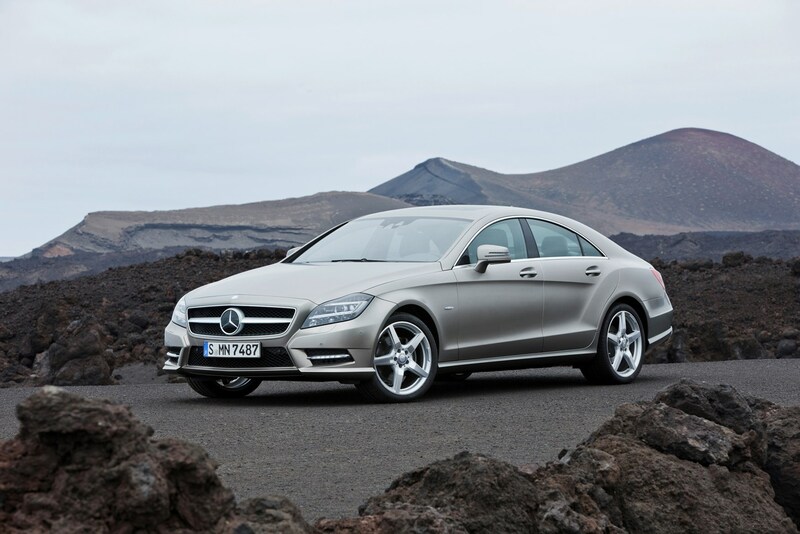 The second-generation Mercedes-Benz CLS has arrived. 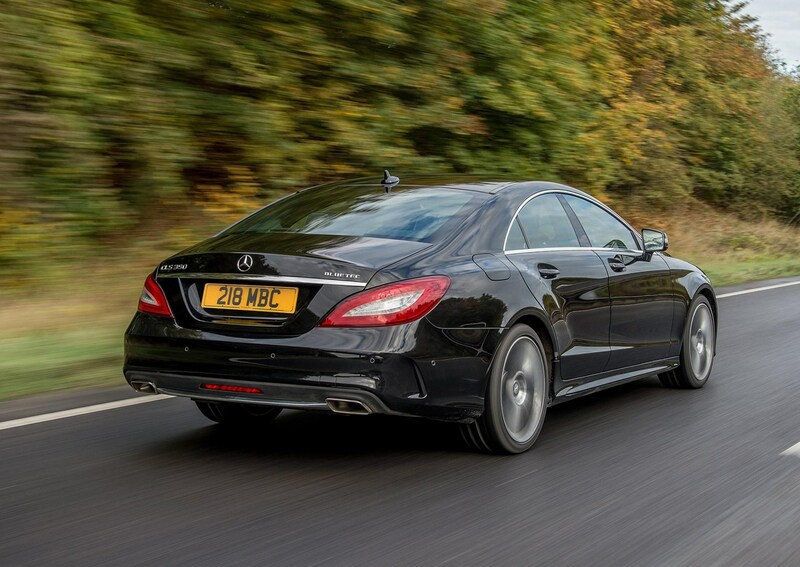 When initially launched in 2005, this car created a new niche – a saloon/coupe crossover - and while this new version takes design cues from Merc’s £140k SLS supercar it’s based on the rather more sedate E-Class saloon. 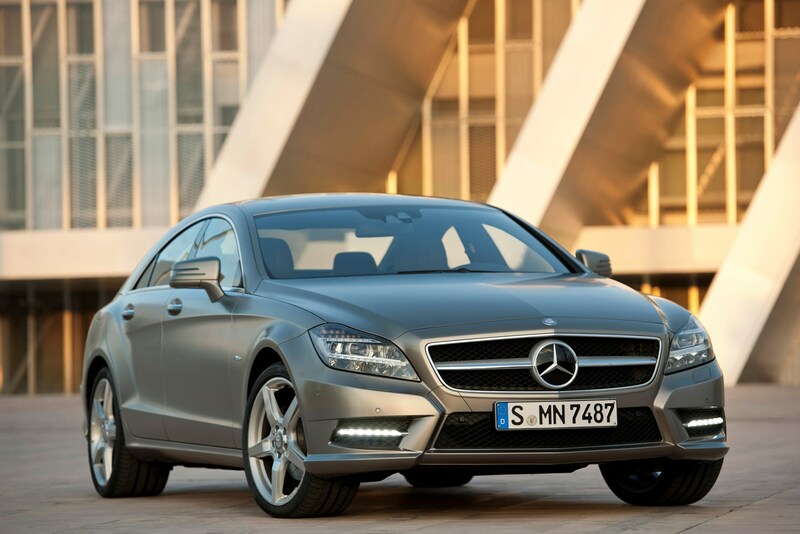 Four new engines are available and there is a clever new electric steering system to enhance driver enjoyment. 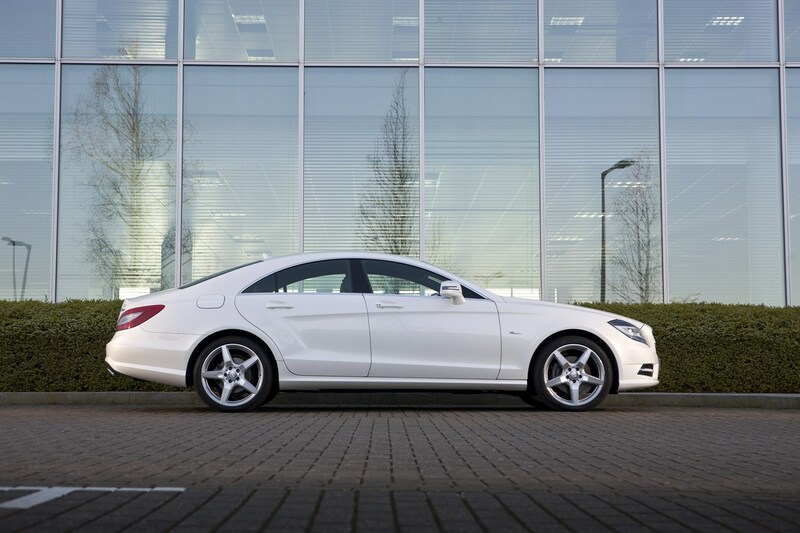 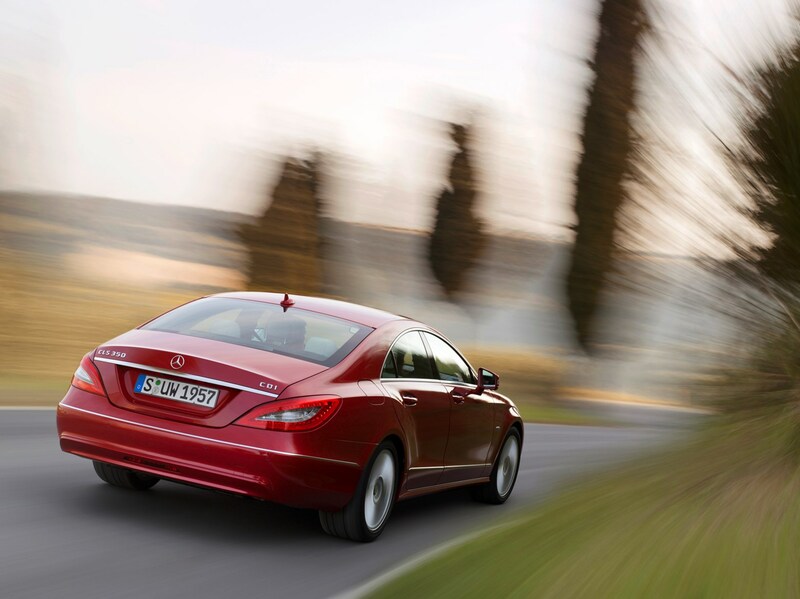 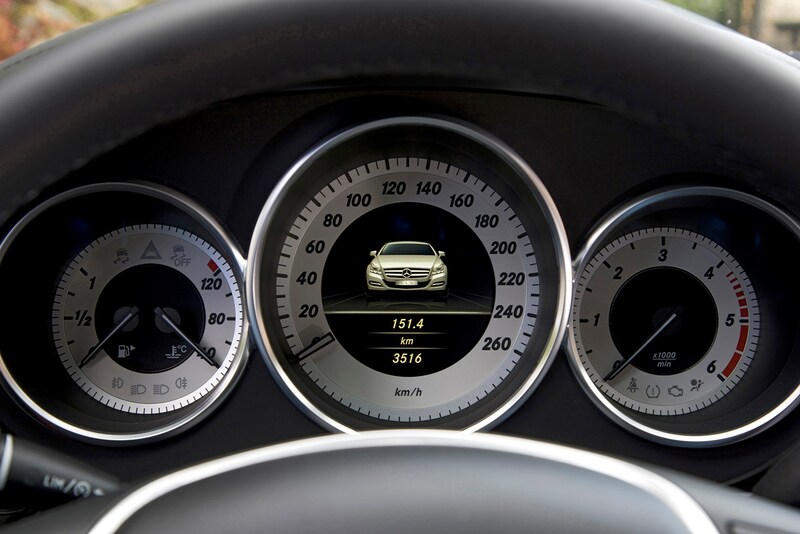 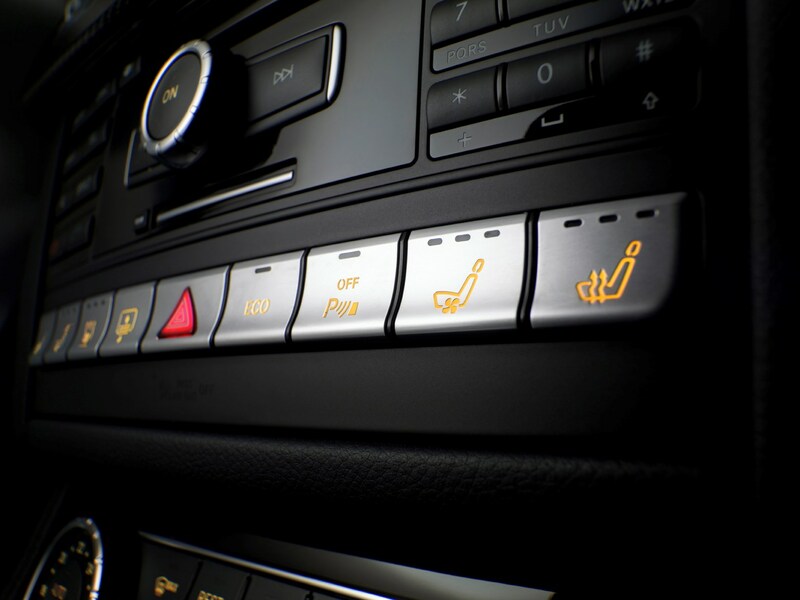 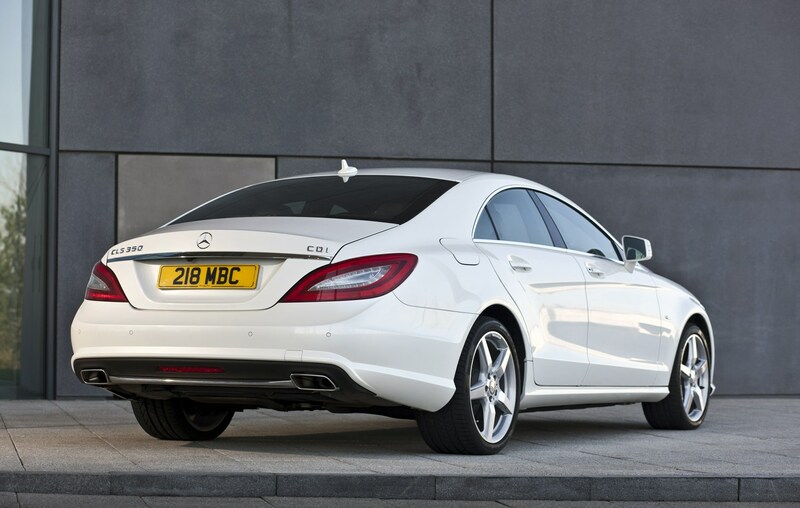 From its good looks to its stylish interior, the CLS oozes class. 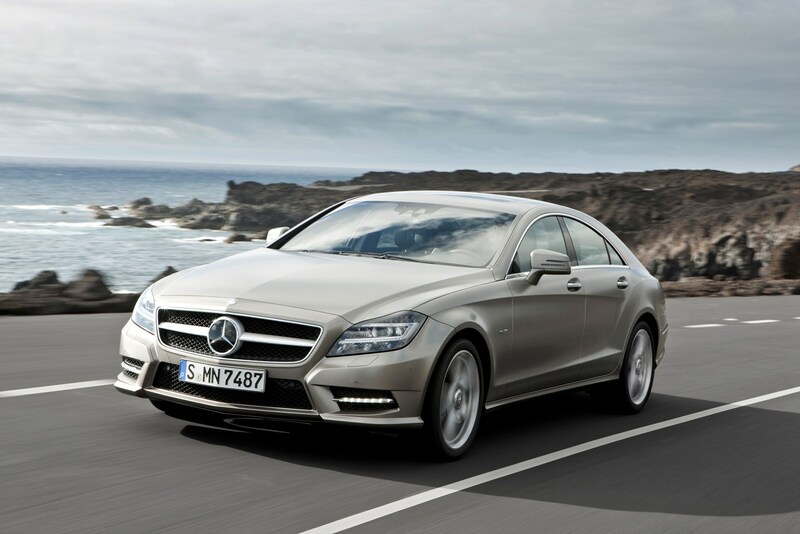 Rival German manufacturer Audi has recently launched the A7 to compete with the CLS, but is the Merc a better buy? 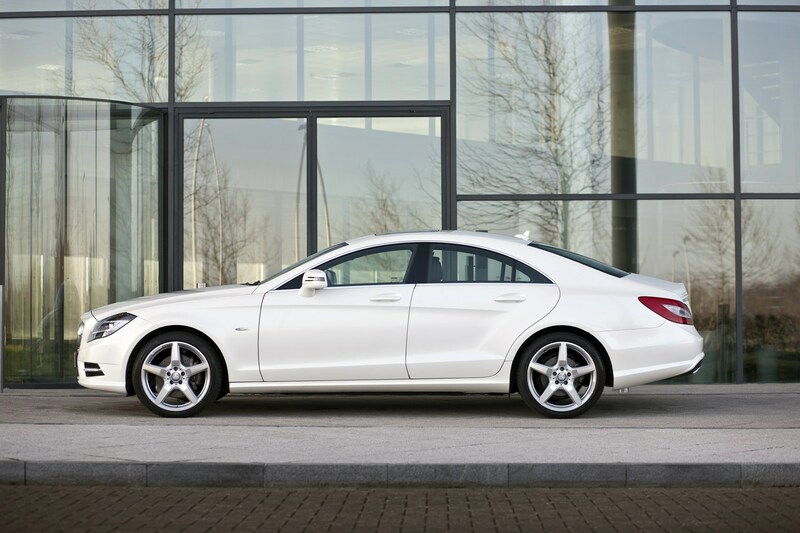 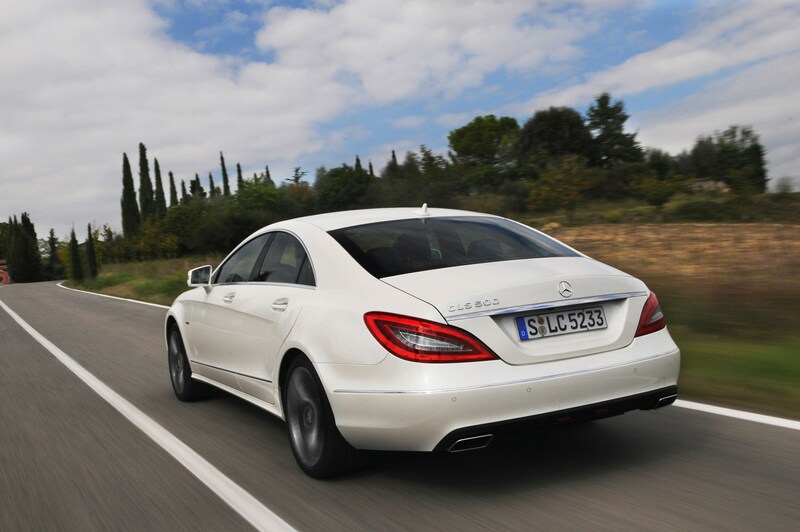 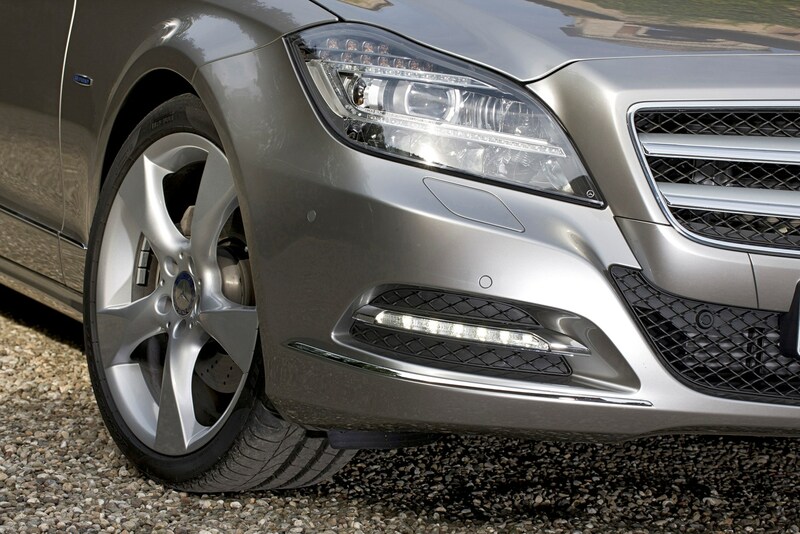 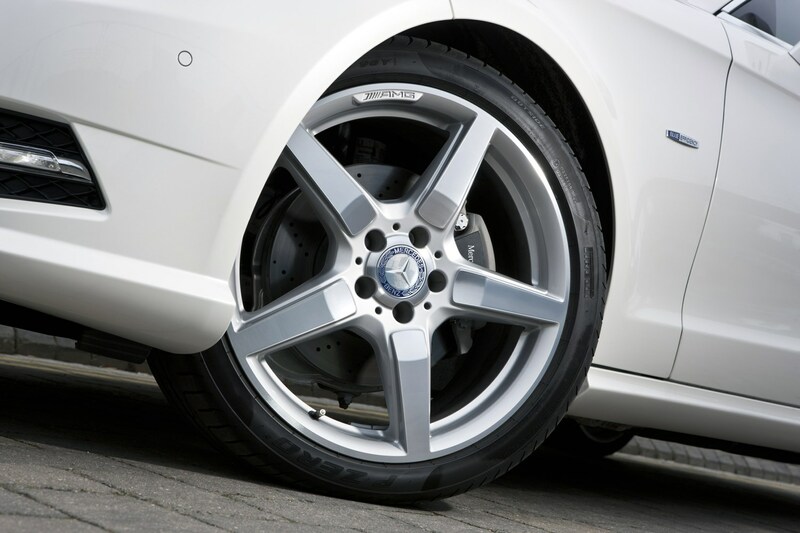 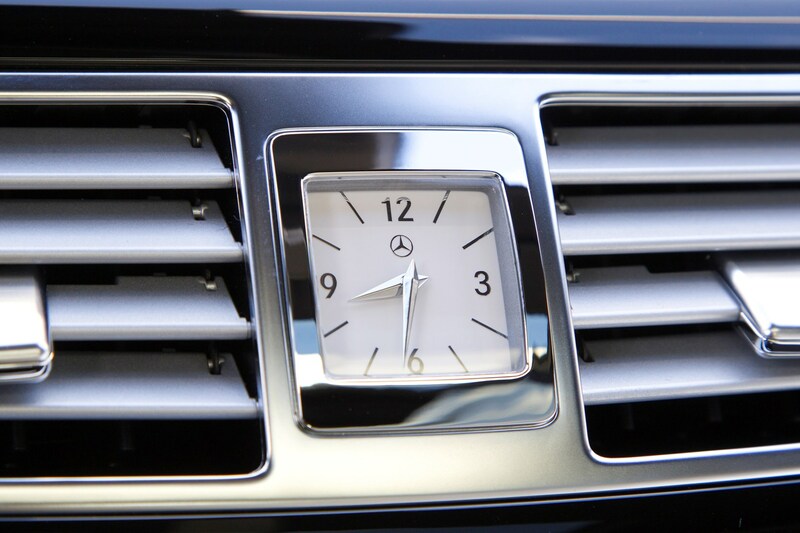 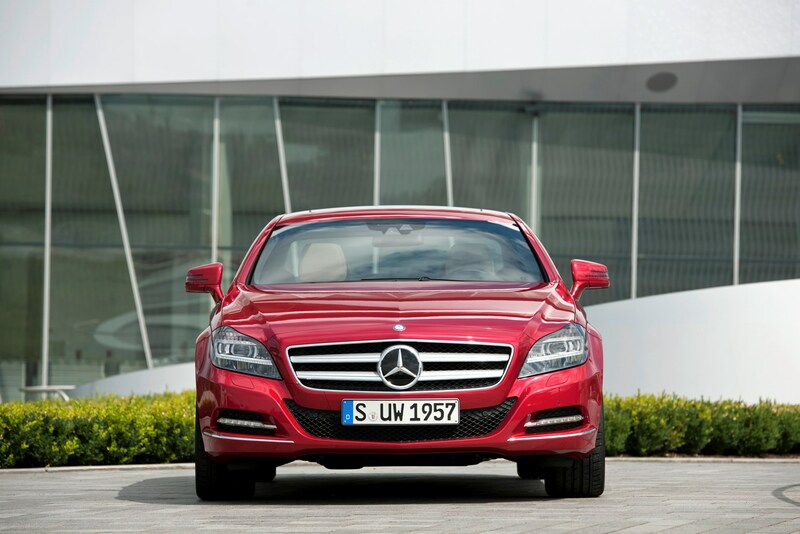 The Mercedes CLS is the car that started the whole fashion for four-door coupes with the first generation model. 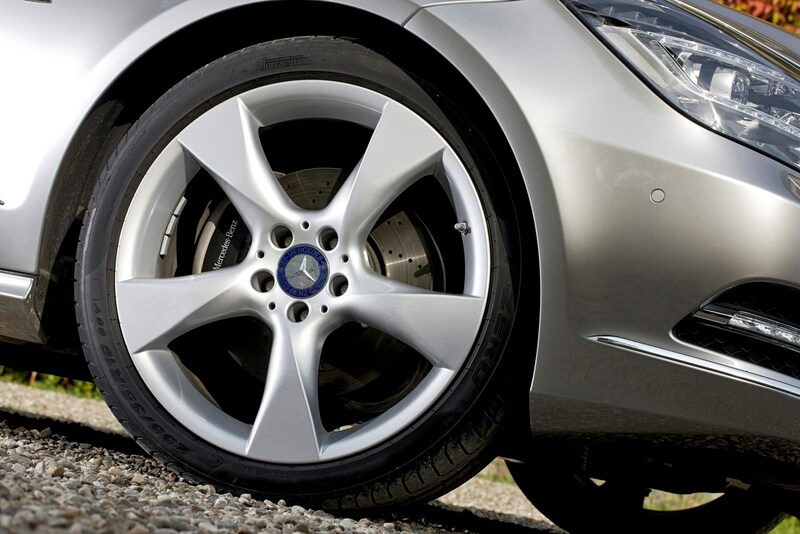 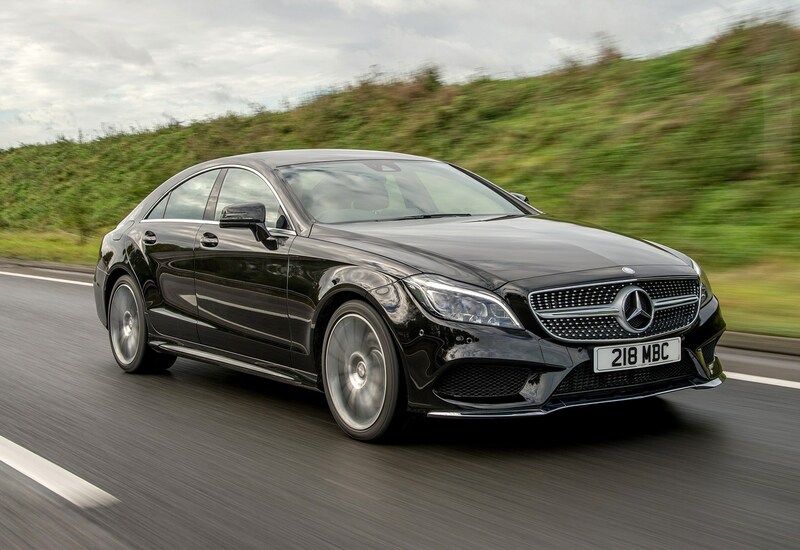 Now the second generation has far more competition now the likes of the Audi A7 and BMW 6 Series Gran Coupe have caught up with it in this sector. 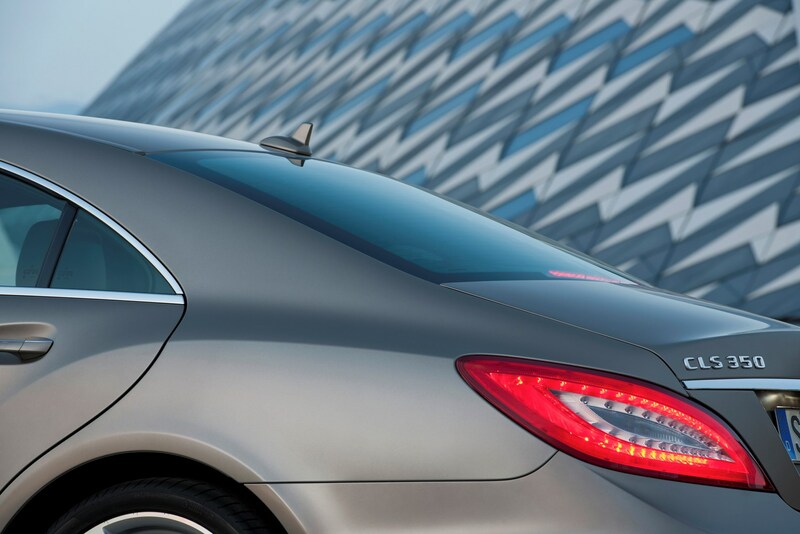 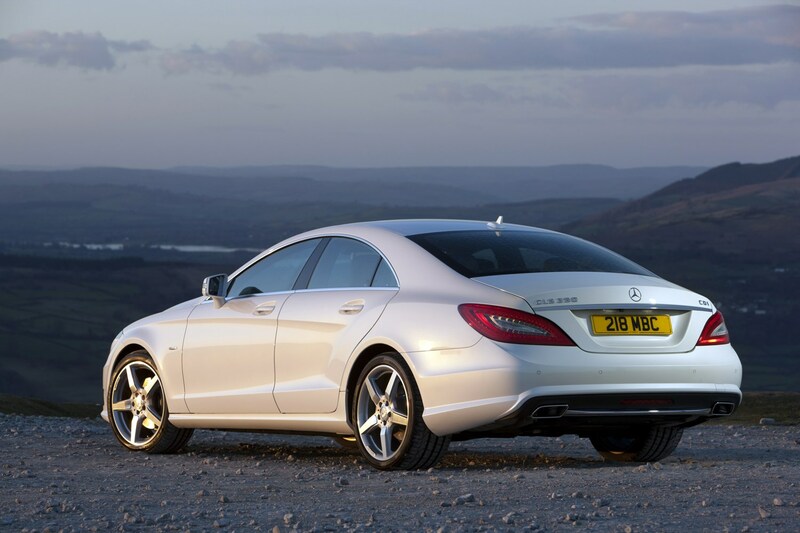 Still, the Merc remains the car by which this class is judged and much of this comes down to its sleek, sporty looks. 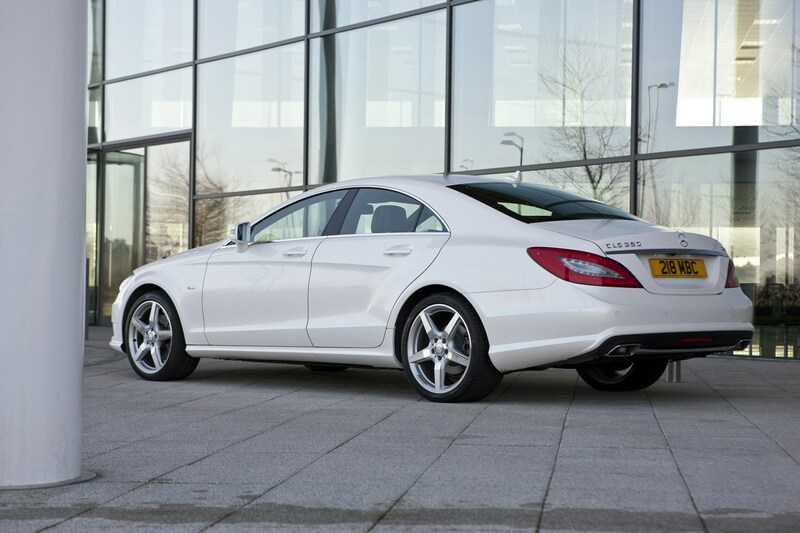 It manages to hide its size very well and appear very balanced to look at. 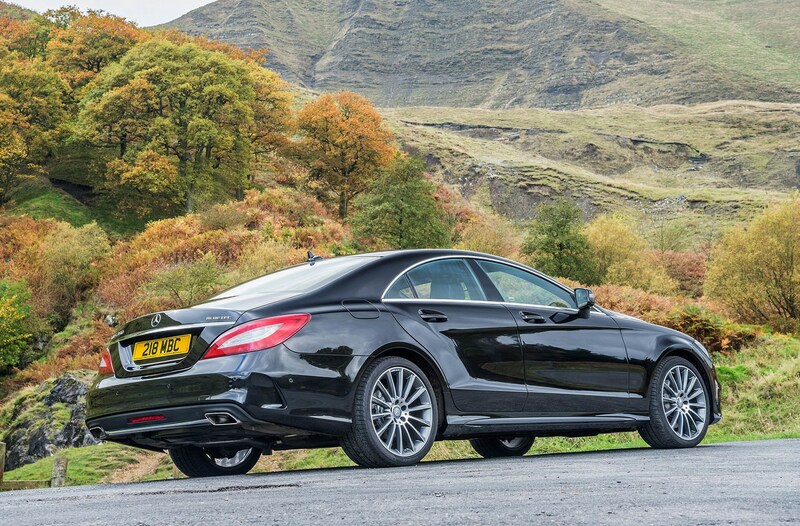 Depending on which options you choose to specify your CLS with, you can make the car into anything from a very subtle express cruiser all the way to a very aggressive-looking sports car. 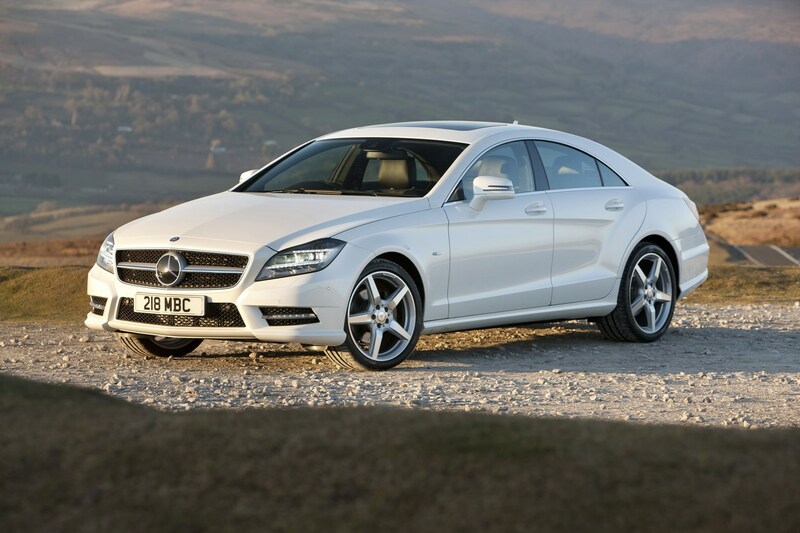 Mercedes designed the CLS as a coupe first and foremost, so even though it has four doors it is not meant to be the last word in saloon car practicality. 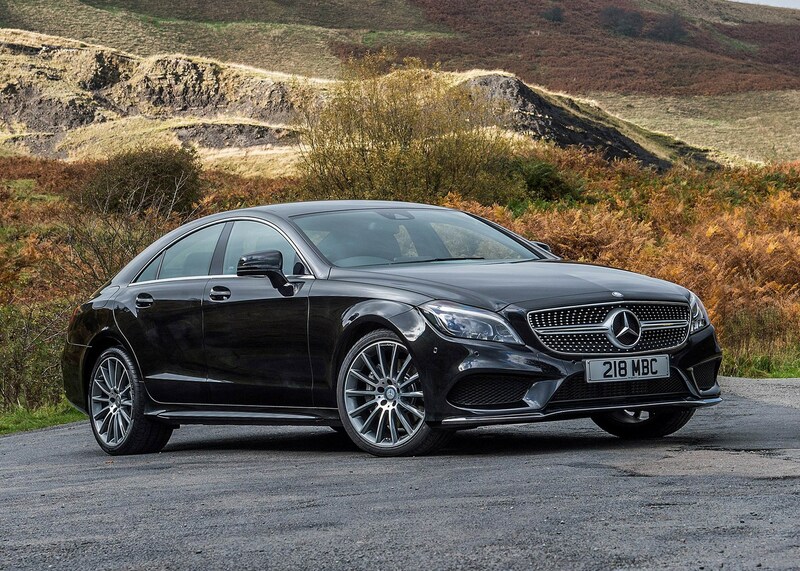 Then again, Mercedes has then given the CLS only four seats, so it does miss out on some of the added practicality offered by the Audi A7 and BMW 6 Series Gran Coupe as they can both carry five at a pinch. 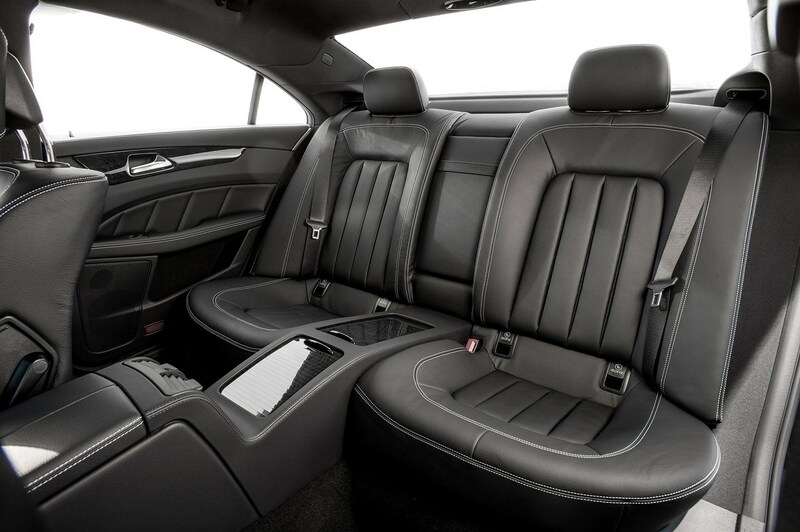 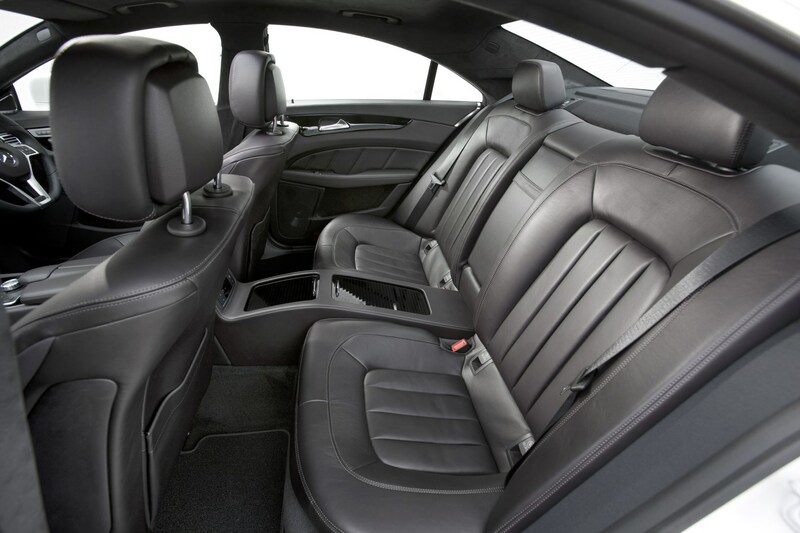 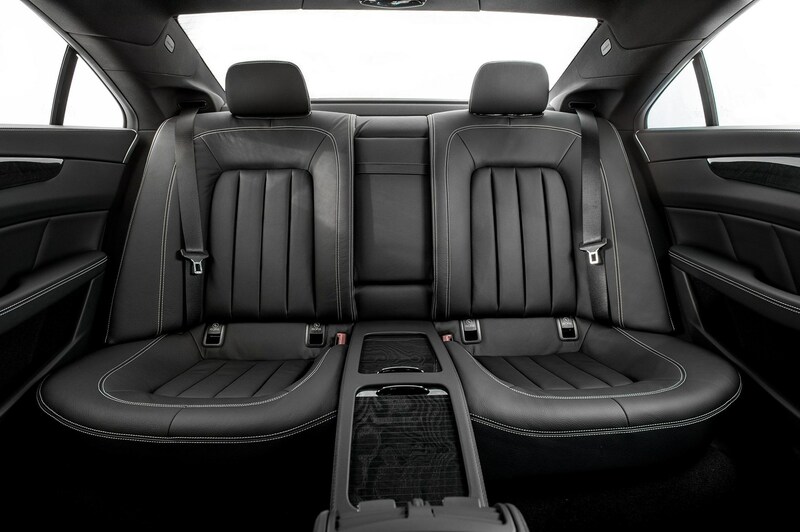 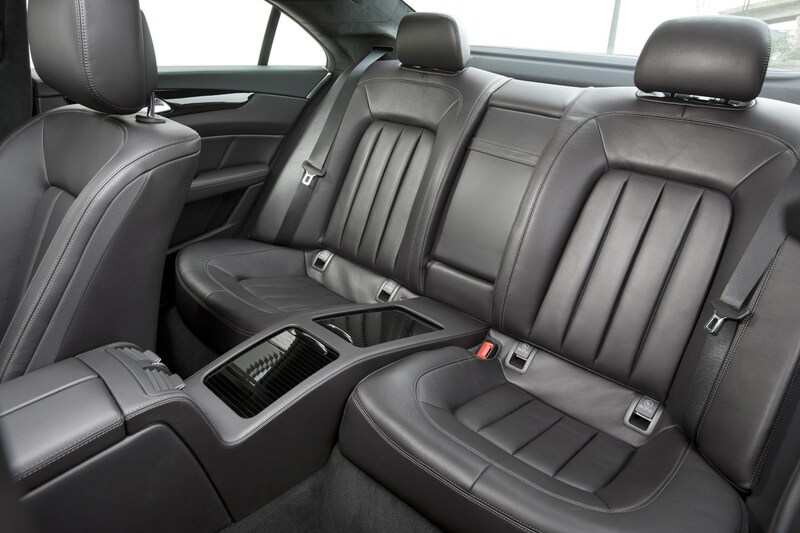 Without the fifth seat, head room in the back of the CLS is still restricted due to the slope of the roof line. 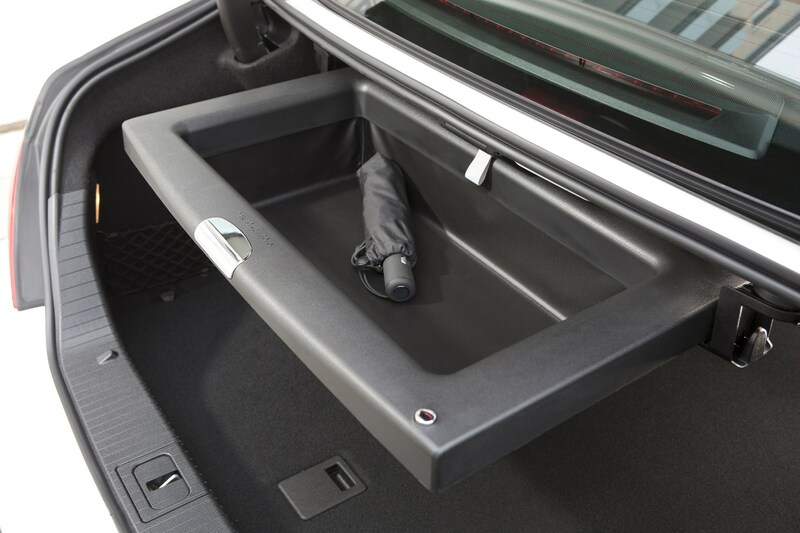 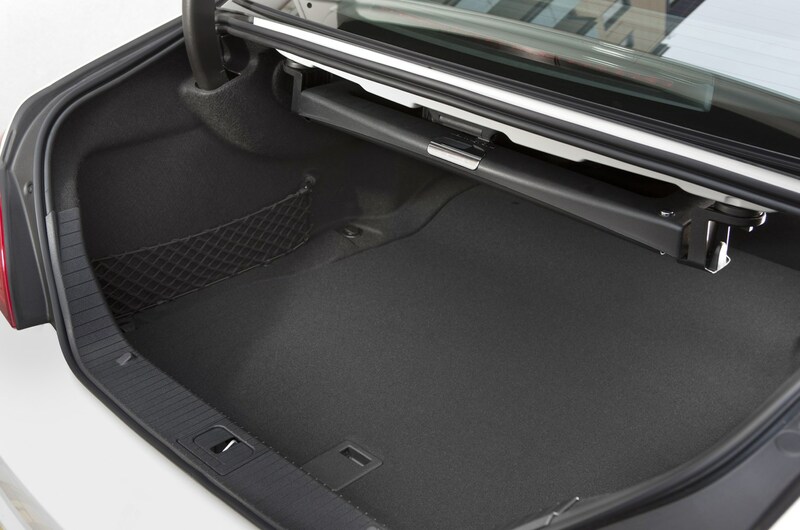 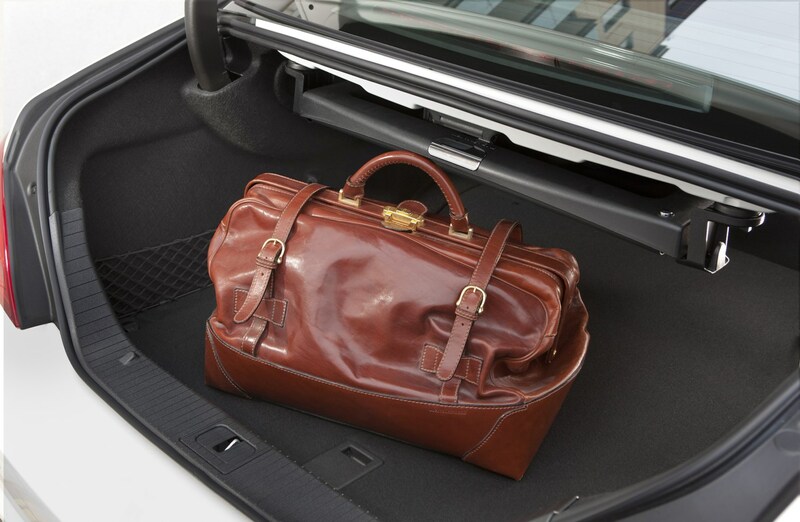 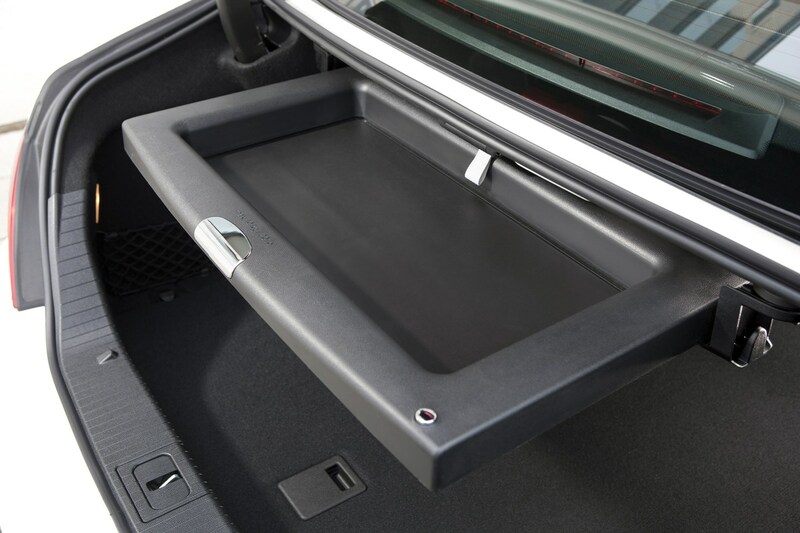 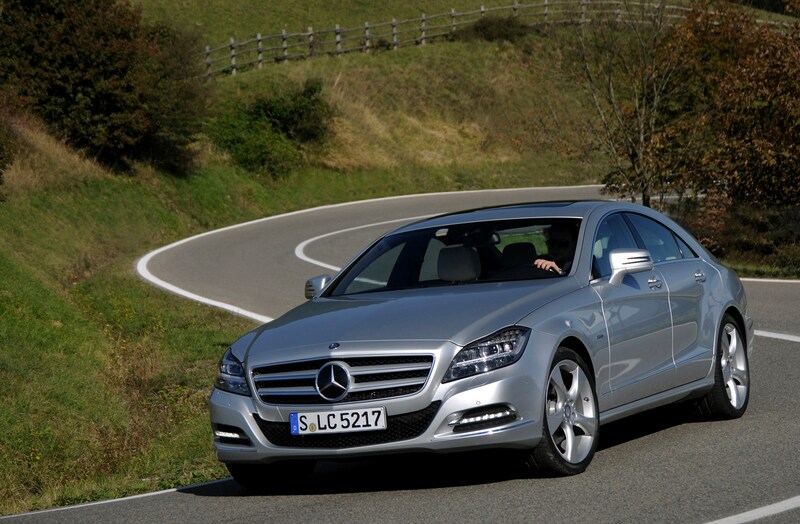 It’s nowhere near as cramped as in the previous CLS, but adults might find it short on space over longer drives. 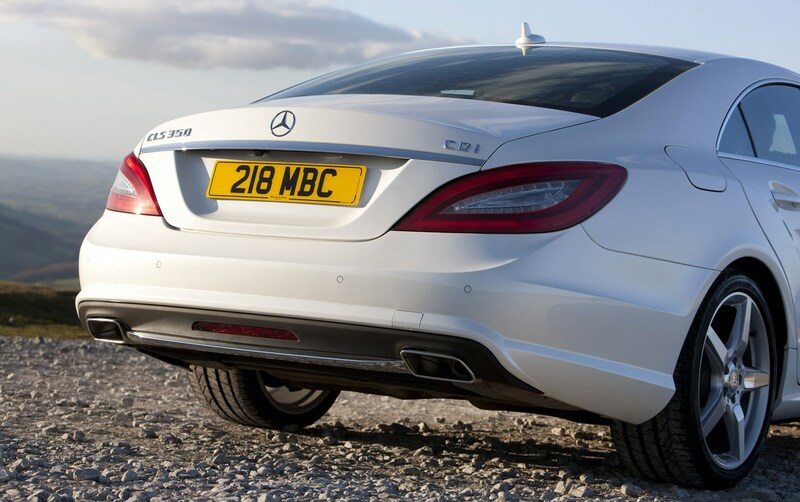 As for the boot, the CLS regains ground here as a superb GT car thanks to a generous load area that will easily hold a couple of sets of golf clubs. 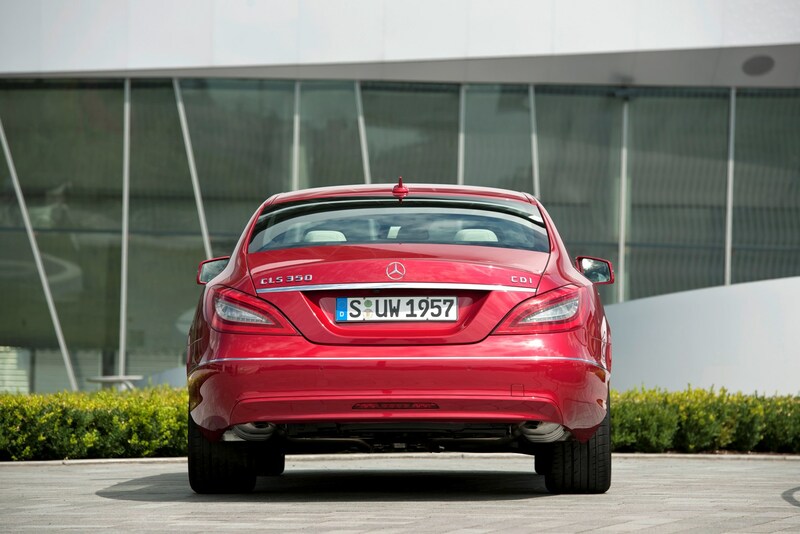 Late in 2014 the CLS came under the knife, though you'd be hard pushed to notice jsut from looking at it - the exterior changes are subtle in the extreme. 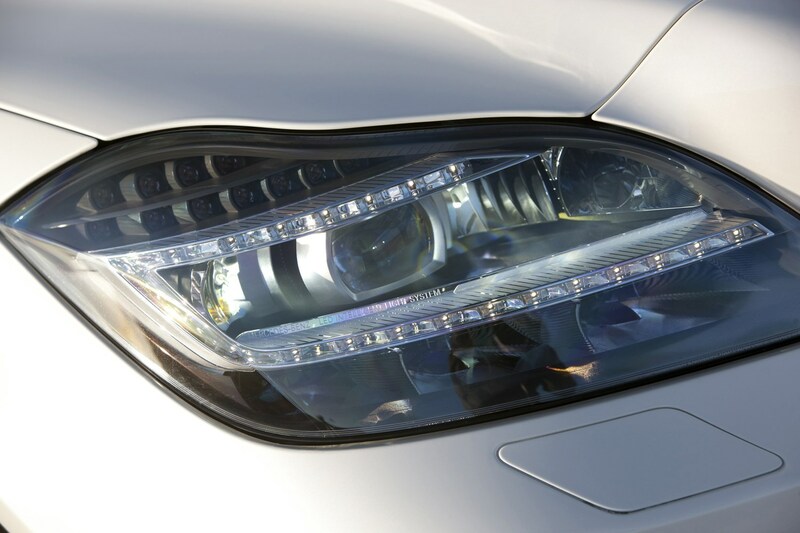 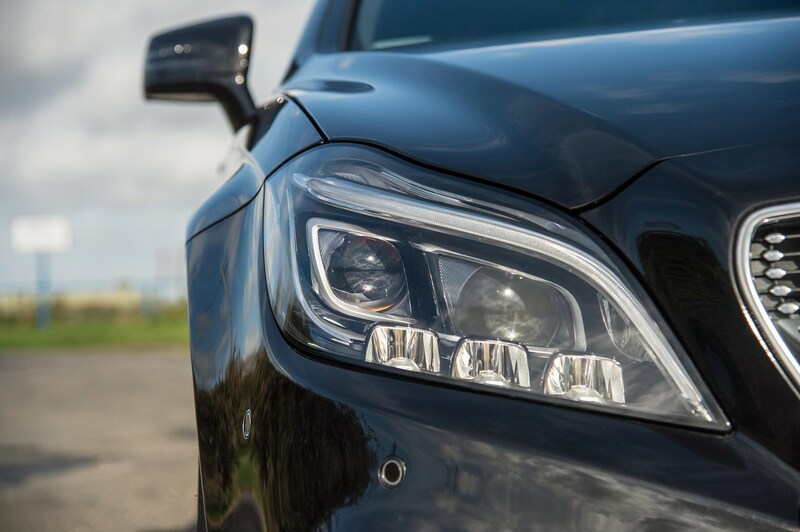 Still the nose features some new lights, including the hightech multibeam LED units as an option, and a more aggressive lower bumper intake, as seen on the rest of the Mercedes range. 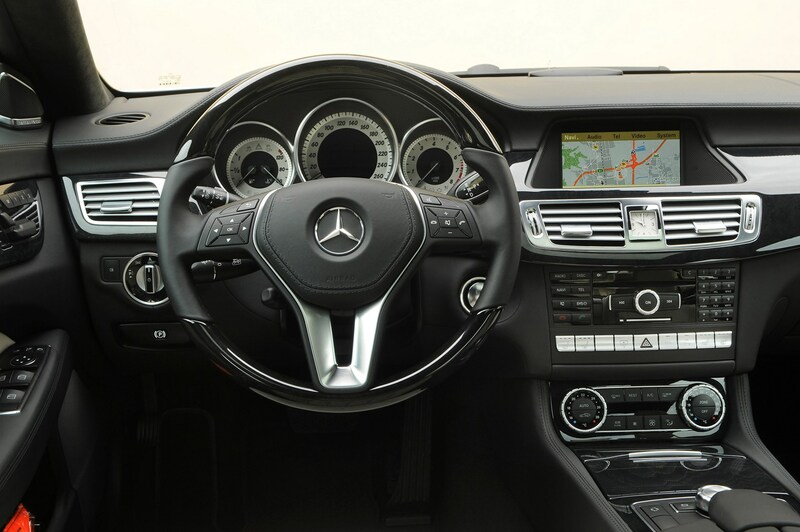 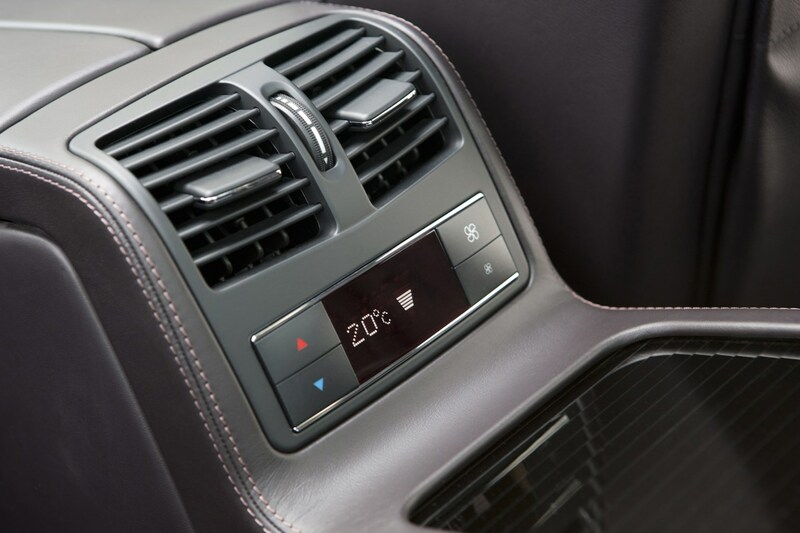 Inside there's a couple more noticable differences, including a new three-spoke multifunction steering wheel and a tablet-style 8-inch colour screeen on top of the dashboard. 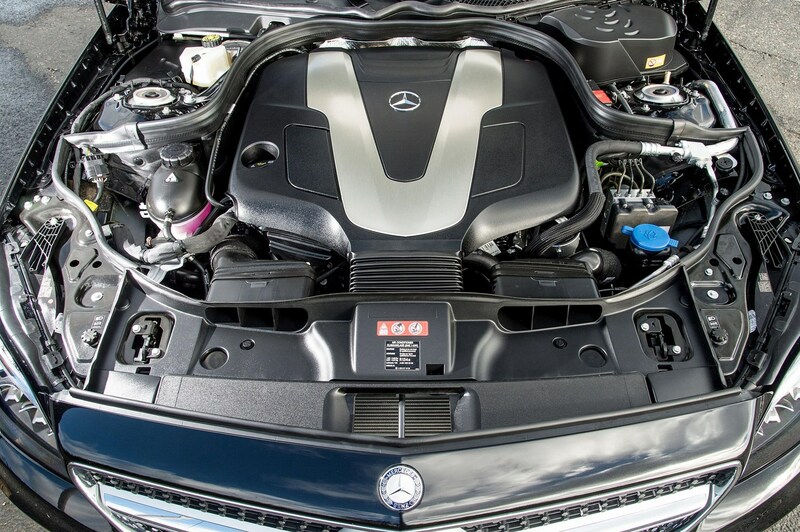 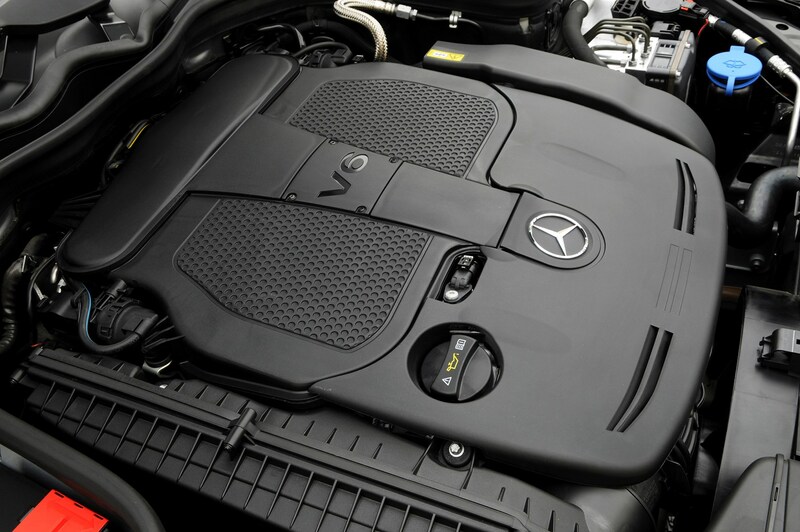 The biggest news is under the bonnet though, with the arrival of a new entry level engine - the 220 BlueTEC diesel is found in the smaller C-Class and produces 168bhp and 400Nm of torque. 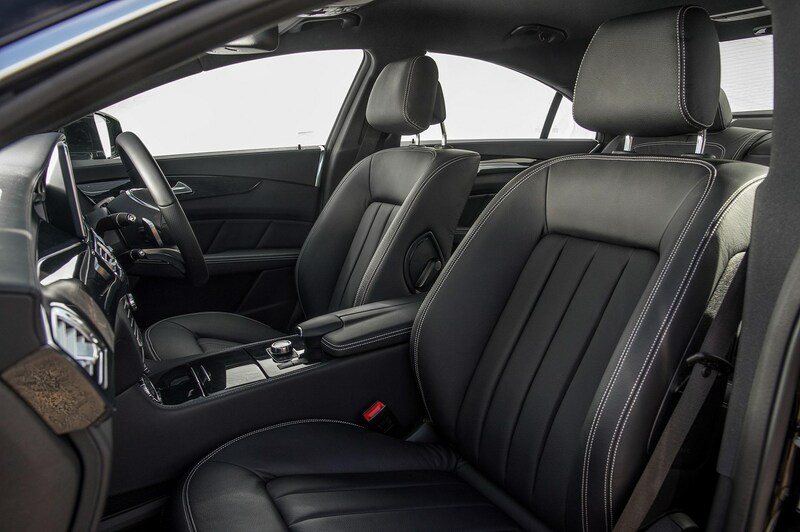 Despite its reputation for rattling, in the superior CLS the sound-deadening does wonders and while it's not particularly fast refinement is actually very good. 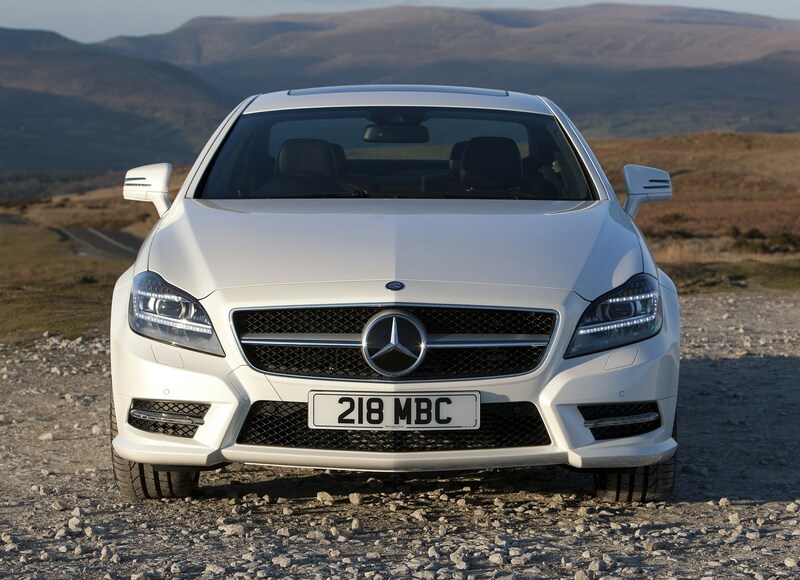 It's helped, along with the 250 BlueTEC, 350 BlueTEC and 500 petrol models by the firm's new nine-speed 9G-Tronic automatic transmission which continues to offer smooth shifts while ensuring the CLS remains utterly refined at speed. 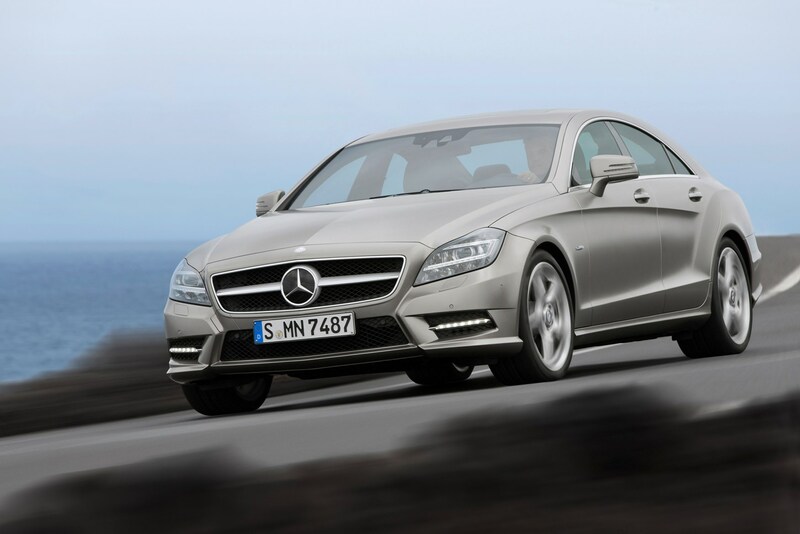 So is this car different enough to keep people out of new competition from BMW and Audi? 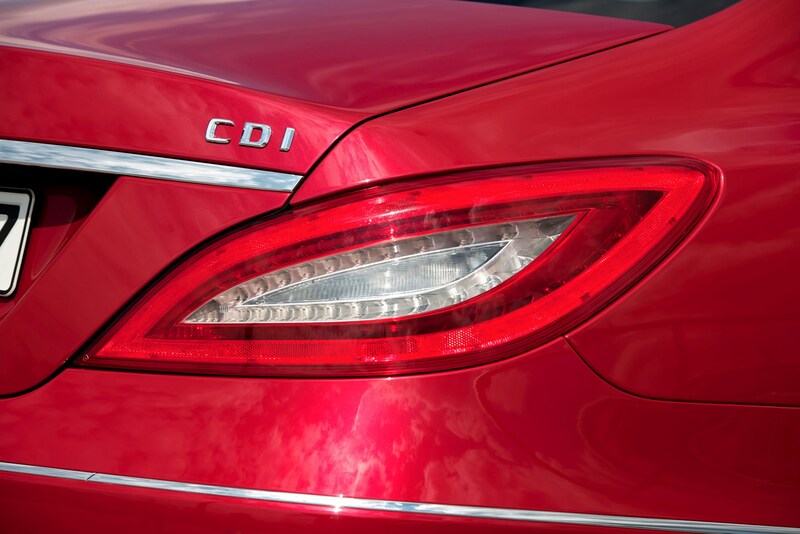 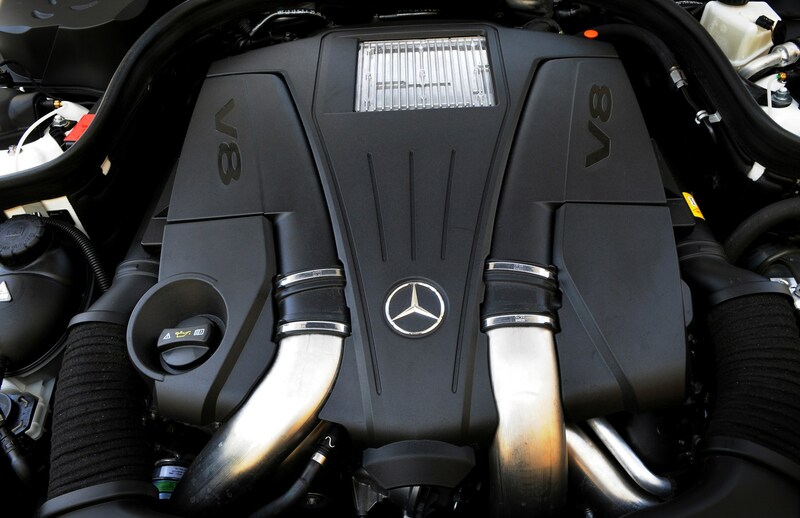 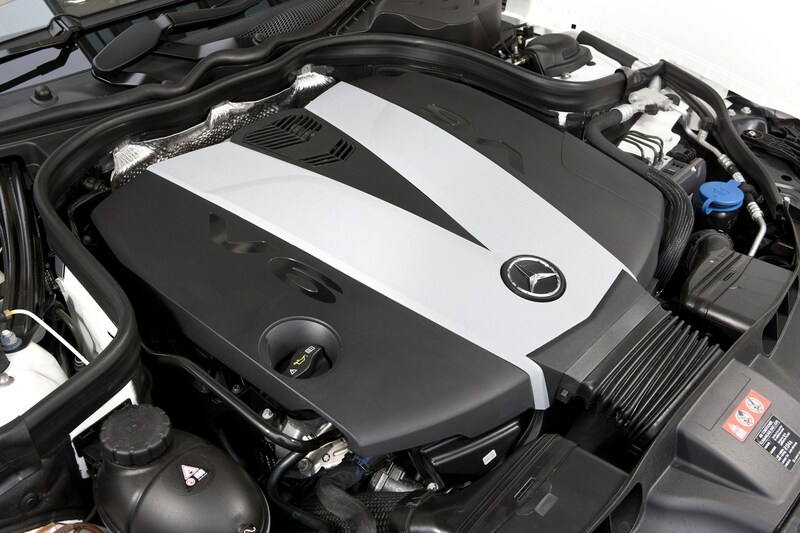 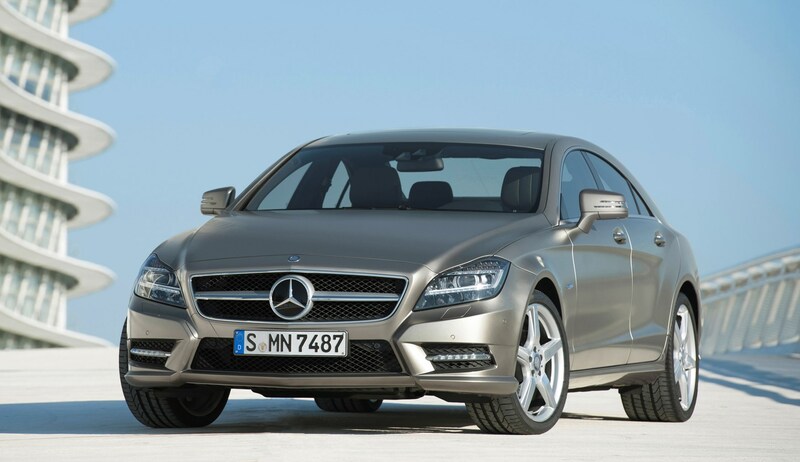 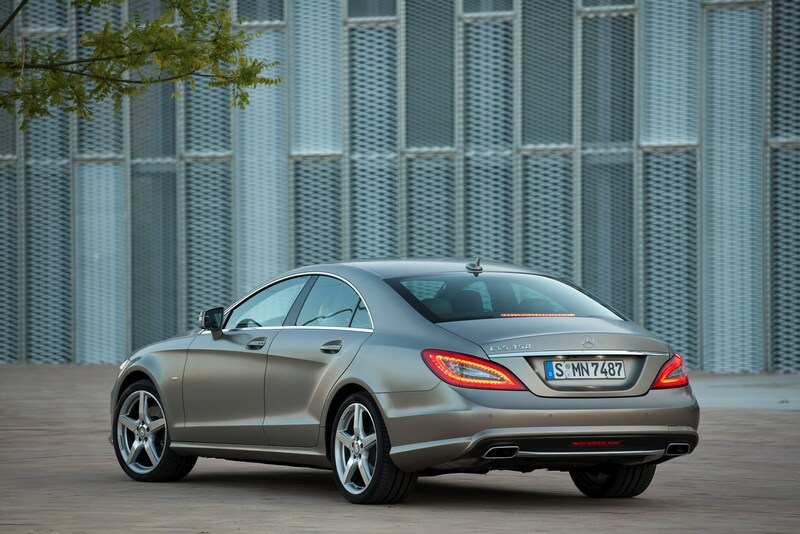 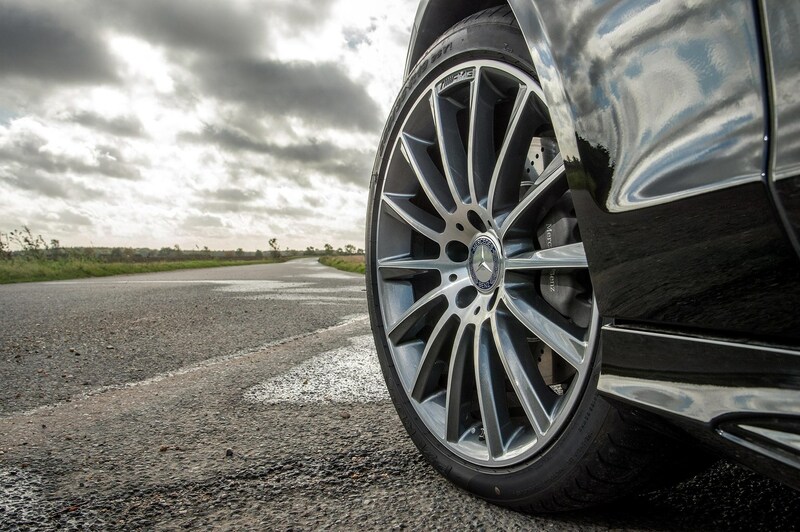 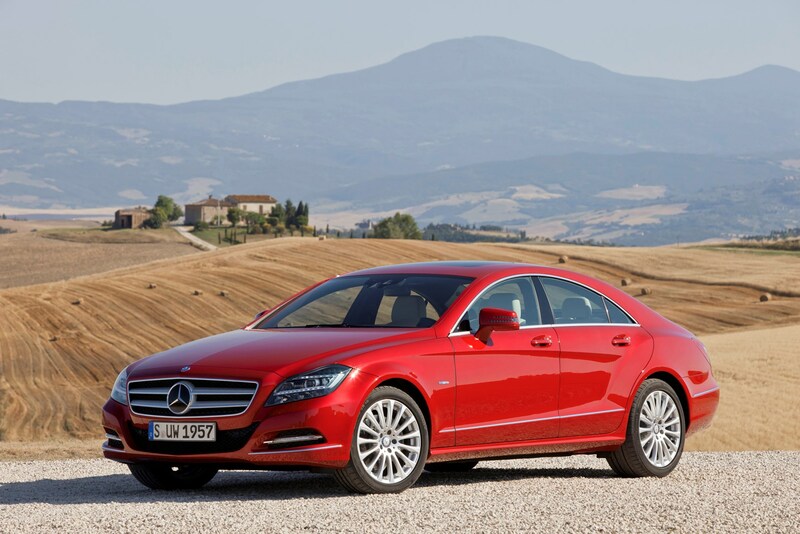 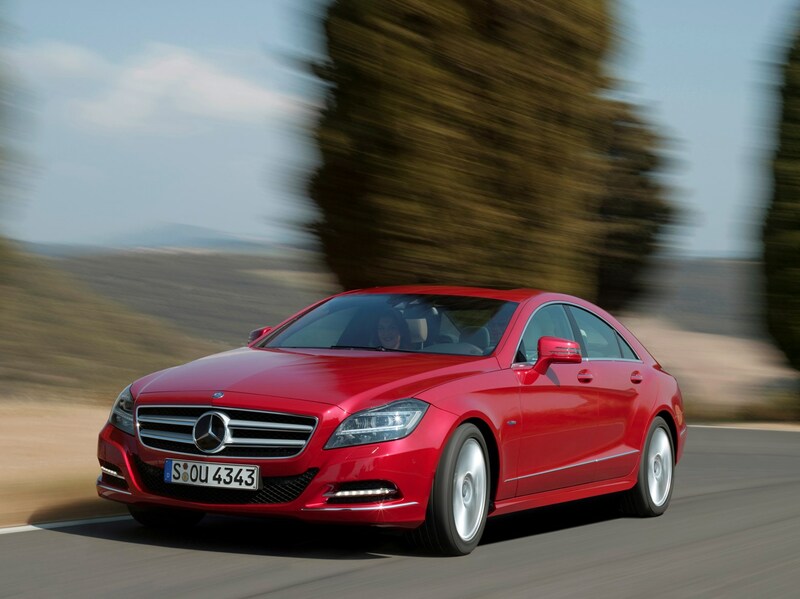 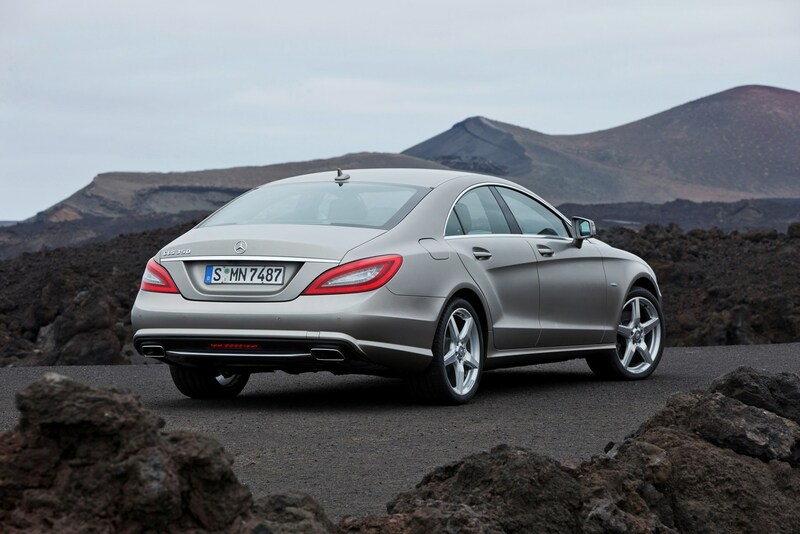 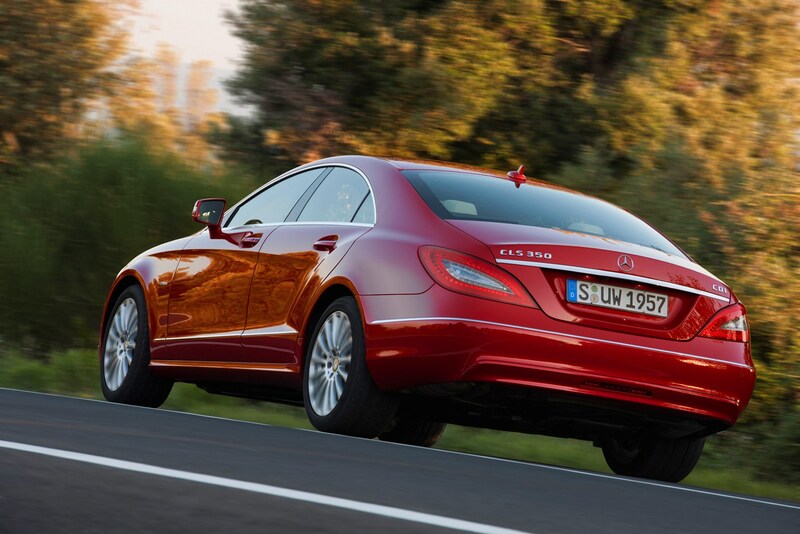 Read on for our full Mercedes-Benz CLS review to find out.